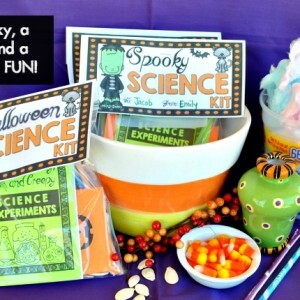 What could be better than some spooky Halloween science experiments this year? 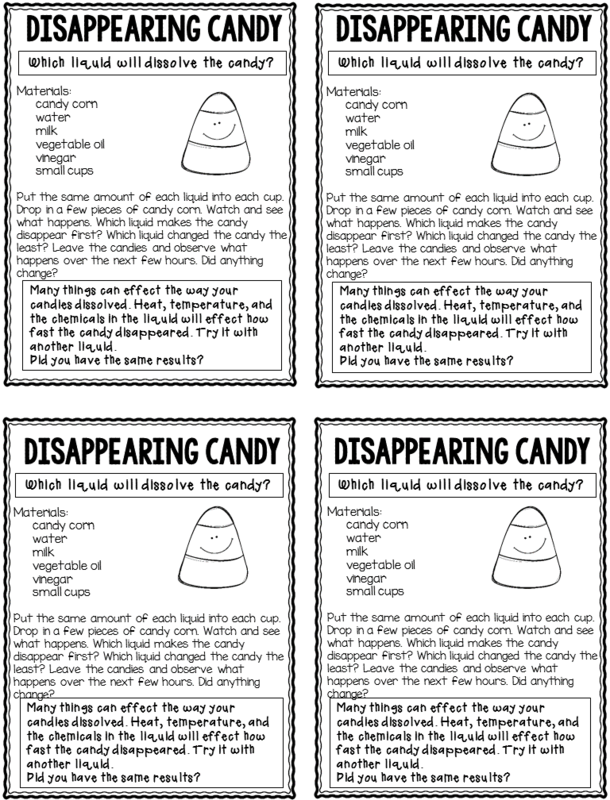 My students are going to flip out when they get to take these home on Halloween! 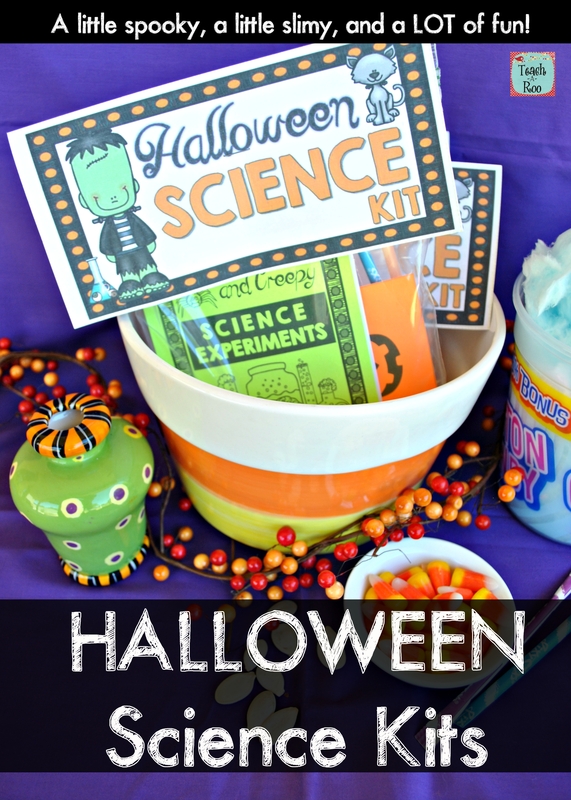 These kits are perfect for turning your little scholars into budding “mad” scientists this Halloween. 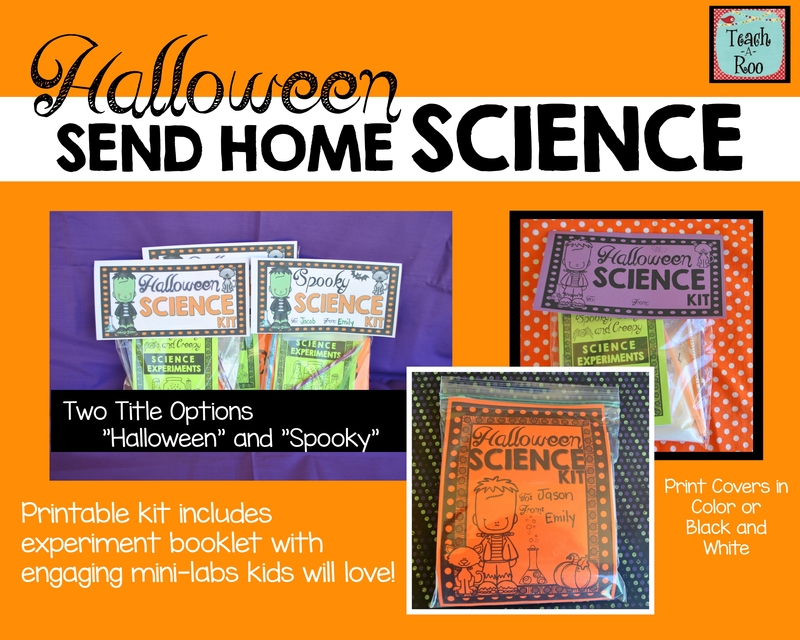 This version of my printable Send Home Science Kits was created with all new “spooky” science-themed experiments. 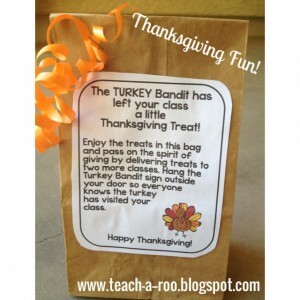 Teachers can give these as gifts, but they would also be AMAZING Halloween party favors or treats for trick or treaters. 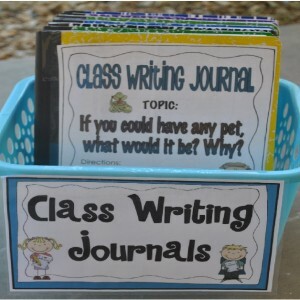 They would also be great gifts for kids to bring to their own classroom parties. My own girls want to make a set for their Girl Scout troop, too. 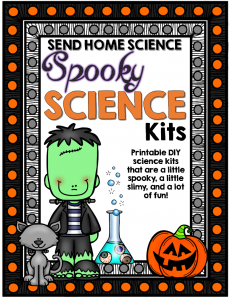 They are a great way to incorporate STEM with a little holiday fun! 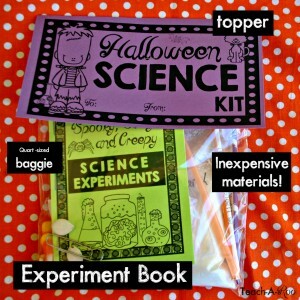 The booklets and some inexpensive everyday materials are put into a quart-sized bag with a topper. 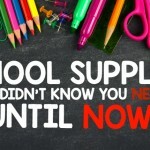 There is a complete shopping list included in the download, too! 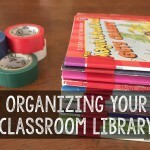 The kits use very common materials and are inexpensive to put together. 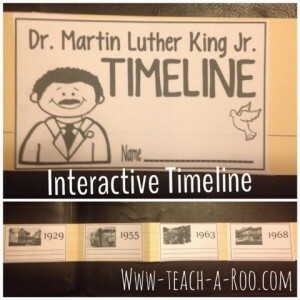 I’ve also included an easier slip-in style page topper. 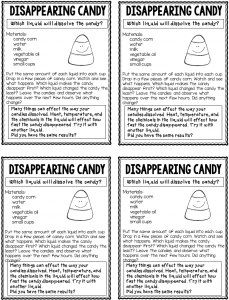 There are also options for kits with and without the to/from wording. **Set them up salad bar style and have the kids fill them themselves. 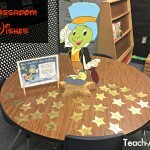 **Set up as a station during your class party. 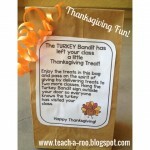 **Have a parent volunteer make them for you. 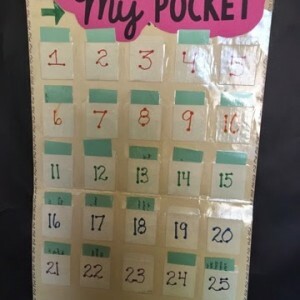 **Have a buddy class or older students make them for you. 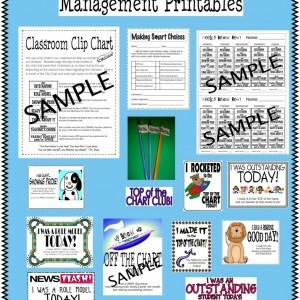 You can click on any of the pictures or here to purchase this from my TPT store. I am sure the little scientists in your life will go nuts over these. 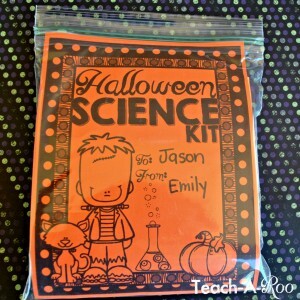 It is such a great way to incorporate STEM with a little spooky holiday fun.